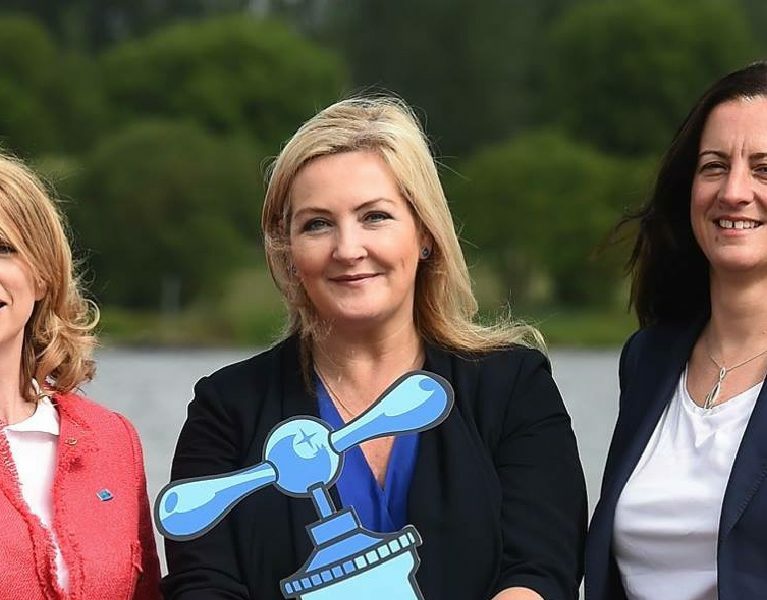 A major €5.3M cross-border project, to improve water quality in rivers and lakes in the Erne and Derg catchment areas which provide water that serves parts of counties Fermanagh, Tyrone, Donegal, Cavan, Leitrim and Longford was launched today. 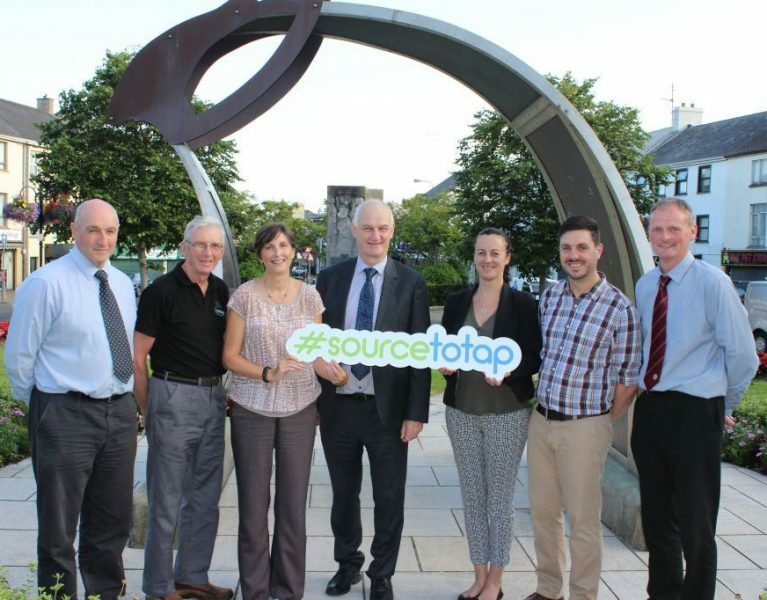 The “Source to Tap” project is funded by the EU’s INTERREG VA programme through the Special EU Programmes Body (SEUPB) together with funding from the Department for Agriculture, Environment and Rural Affairs (DAERA) in Northern Ireland and the Department for Housing, Planning and Local Government (DHPLG) in the Republic of Ireland. NI Water is the lead Partner working in collaboration with Irish Water/Uisce Éireann, Agri-Food and Biosciences Institute, East Border Region, Ulster University and The Rivers Trust, to explore measures to improve local water quality. Hosting the launch at Waterways Ireland headquarters in Enniskillen the chairperson of NI Water Dr Len O’Hagan said: – “This project will enhance at source the quality of water for 1000’s of homes, businesses, schools and hospitals across the region. “Innovation, sustainability and partnership are at its core. Partnership between Governments on both sides of the border; partnership with the SEUPB who are the principal funder of the work; partnership between various government agencies; and most significant of all partnership between ourselves, the local community and all those for whom the natural environment is such a precious resource. The project will put community and stakeholder engagement at the heart of the work with farmers, land managers, forestry providers and the wider community to help identify and share best practice approaches to protecting drinking water sources. The drinking water that comes out of our taps originates from our rivers and lakes. Before use, the river and lake water is treated to remove naturally occurring organic matter – particles of soil and peat, and chemicals – herbicides. Much of this organic and chemical matter arises from the way we manage the land in our river systems, including farmland, forests and peatland. The Source to Tap project will trial studies to reduce these materials getting into watercourses in the first place, helping to improve the environment as well as reducing drinking water treatment costs. Dave Foster, Director of Regulatory & Natural Resources Policy at the Department of Agriculture, Environment and Rural Affairs said, “The Department is delighted to contribute match funding to this project. INTERREG is a great vehicle for delivering collaborative projects across our jurisdictions and to address common challenges faced either side of the border. This project represents an investment in the future quality of our drinking water and by researching and testing methods other than traditional end of pipe solutions should deliver sustainable long term improvements in water quality”. 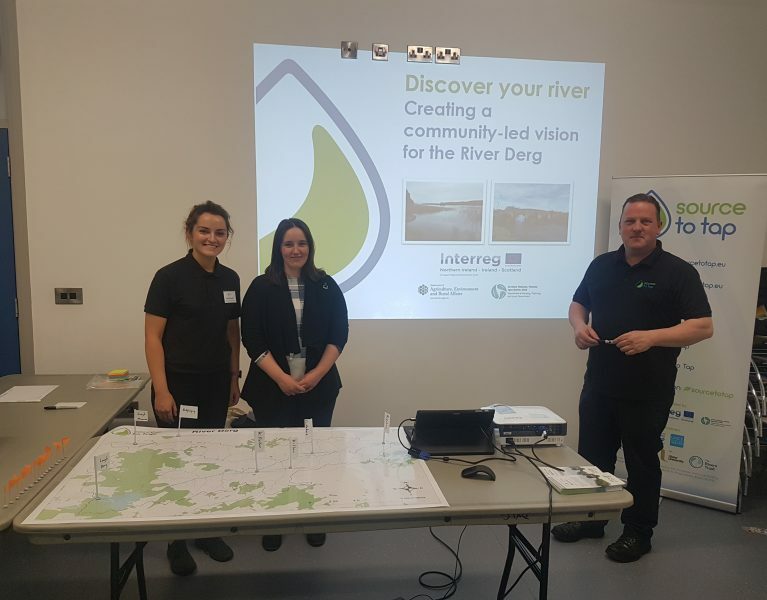 Welcoming the project Gina McIntyre, CEO of the SEUPB said, “This project will help to deliver upon one of the core objectives of the EU’s INTERREG VA Programme as it will improve water quality on a cross-border basis. It reflects larger European policy under the Water Framework Directive, which has been specifically designed to combat water pollution and ensure clean drinking water for all citizens. “The project also represents a unique cross-border partnership that has developed a range of new and creative practices which will reduce drinking water treatment costs and help protect the environment,” she continued.